Gora Galan Ki Byan Rajasthani Lokgeet. 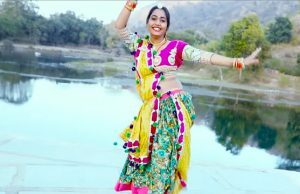 Let’s watch Rajasthani video song Gora Gala Ki Byan. Laxman Singh sang the song in the album Banna Nakhrala in Chetak Cassettes. Here, you can enjoy the video in the high quality. 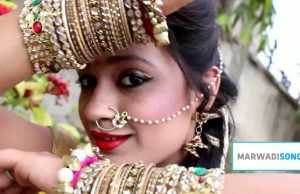 Let’s enjoy watching this Rajasthani Lok geet song. Click to watch Gora Galan Ki Byan Rajasthani song. For more Rajasthani Songs, Go to MARWADISONG.IN.